Many users are shifting to MS Office 365 because it is a complete package of all the applications and the user can avail MS Excel, MS PowerPoint, MS Access, MS Word, many other utilities. But there is a drawback that the files other than PST, XLSX, PPT, and DOC are inaccessible in it. Same happens in the case of MBOX files. So in this whole article, I will tell you how to convert MBOX to Office 365 without using a third party software. 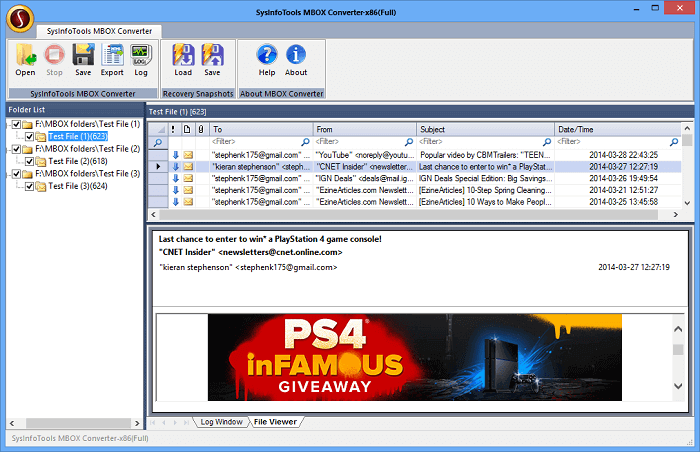 There are two methods to do MBOX file conversion to PST. The first method is a manual one and then i’ll discuss the second method which is using a professional converter tool. 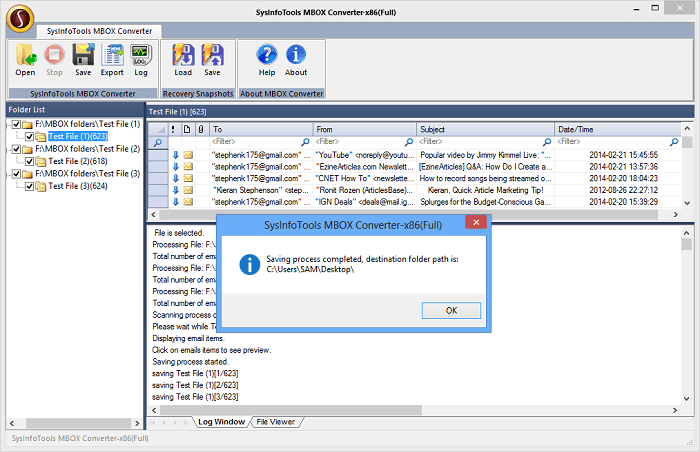 This method can be applied by using Thunderbird and MS Outlook. Both the application must be installed on the same system. Launch Mozilla Thunderbird then open the folder that you want to migrate. Use Ctrl + A shortcut then select all the emails of that folder. Make a Right-Click on the selected folders and Select Save As option. Browse the location where you want to save the file then Click on Save. Once all the files are saved Close Mozilla Thunderbird and Open MS Outlook. Now, create a New Folder and Rename it. Drag the files which you have saved earlier into the New Folder. Save thefolder in PST file format. You have successfully saved the MBOX file in PST format. 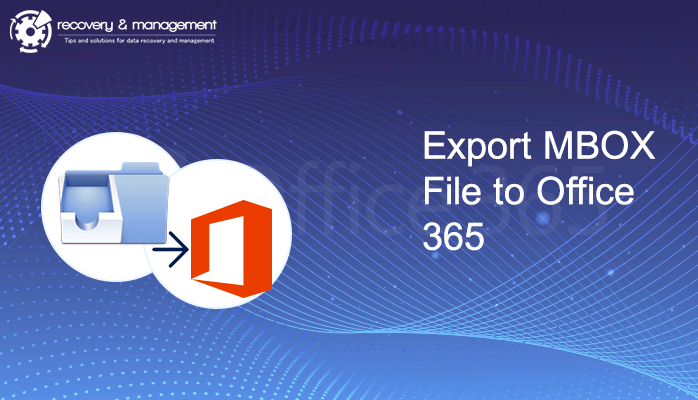 Now it is the time to export that PST file in Office 365 and ultimately convert MBOX to Office 365. Download and Install Azure AzCopy on your System. Create a Copy of SAS URL. Now Upload the PST file that you have created. Open all the emails of the PST file. Import PST file in Exchange online and then create a new mapping of PST data file. You May Also Read- Import PST file to OST. It won’t work in the absence of Thunderbird and Outlook. Only transfer email and no other mailbox items. 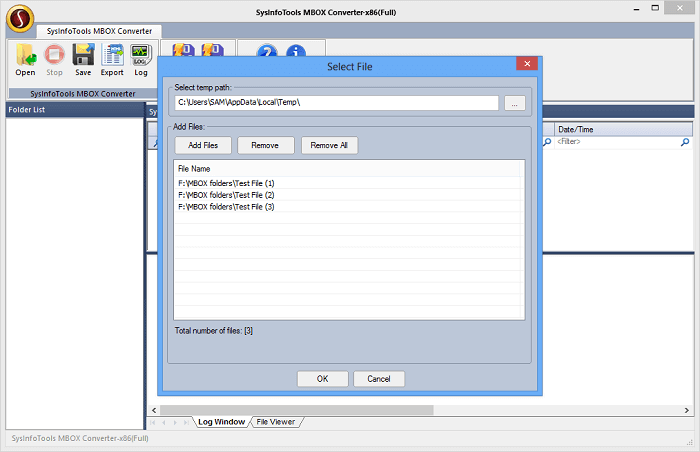 Supports only Thunderbird MBOX file excluding other email client application files. There is no guarantee of data integrity. The user should possess good technical knowledge. You can see the preview of all files in a Pane. Now Click on Save Button to save it in the PST format. Select the Option Create Separate PST file and then Click on OK button. After a few Seconds, your file will be saved in PST file format. Once all your files are saved in PST file format then you can easily export it to Office 365. Well, I have discussed two methods to convert MBOX to Office 365. The manual methods have some disadvantages, so it up to you to take your call. In the professional technique, there is a guarantee of data integrity and also it is quick, easy and reliable. If you don’t have any technical knowledge then I would suggest that you should avoid the manual method. The GUI of the tool is easy to use and it doesn’t require any kind of expertise for operation. Now, I am quite sure that migrating from Mozilla Thunderbird to Outlook is not a difficult task and you can perform it well. I hope you liked this article.